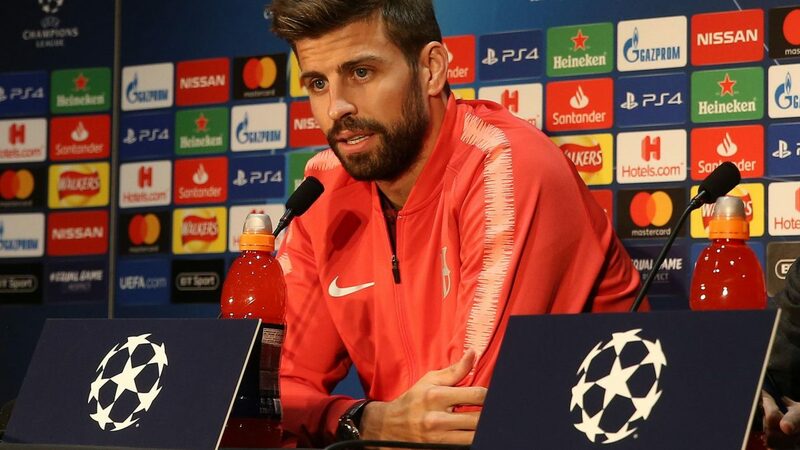 Gerard Pique believes Manchester United will build the game around Romelu Lukaku and Marcus Rashford when they host Barcelona on Wednesday. Ole Gunnar Solskajer’s side produced an historic comeback in Paris to reach the last eight of Europe’s elite club competition, having lost the first leg against the Ligue 1 giants 2-0 at Old Trafford. The Catalan club star also remembered his days at Old Trafford when he was playing alongside his former team-mate Ole Gunnar Solskjaer as he retweeted a picture of himself at Manchester United stadium.